The advertising for Gringo is somewhat misleading, so realign your expectations now—this is not an R-rated weed comedy a la Pineapple Express. No, Gringo is more like a Coen Brothers movie in which a pot pill is the Macguffin. In fact, pot is so unimportant, beyond being a plot device, it’s not even entirely clear if the Macguffin pill is for medicinal use or recreational consumption. So just know that Gringo is not a stoner comedy. It’s a black comedy in the Coen vein about bad people doing bad things, and good people spiraling when they start compromising what makes them good in the first place. Gringo comes from Nash Edgerton, brother of Joel—who co-stars in the movie—and an accomplished stunt performer and coordinator. You can see those stunt roots in Gringo, which is not over-the-top action but puts together a number of solid action sequences ranging from “visual comedy” to “bone-jarring violence”. The script comes from Matthew Stone, who has a Coen Brothers movie on his resume (Intolerable Cruelty), and Anthony Tambakis, who has previously worked on Warrior and Jane Got a Gun with Joel Edgerton. So Gringo is a friends and family affair for the Edgertons, and it shows in the breezy, natural feel of the movie. The tone is dark and wry but there is an overall sprightliness that speaks of people who actually like each other having fun working together. The movie revolves around Harold (David Oyelowo), a decent guy whose life is falling apart. He’s about to lose his job at a pharmaceutical company, and his wife is having an affair. So when a business trip to Mexico provides an opportunity to bilk his company for some money, Harold takes it, and thus begins the downward spiral of a good man seduced by easy money. Joel Edgerton is having a ball playing Richard, Harold’s jackass boss-friend, and Charlize Theron stars as Richard’s business partner, Elaine. Theron is also obviously having fun, but Elaine makes some really crass jokes at the expense of deaf people and the mentally challenged, eliciting gasps from the audience. It’s important to note that in context, Elaine is not presented as funny, but is set up as an object of scorn, and her cruel remarks are evidence of bad character. Still, this will undoubtedly be a deal-breaker for some people. As Harold’s trip to Mexico grows ever crazier, a mercenary is hired to retrieve him (Sharlto Copley), and he meets a pretty tourist staying in the same motel, Sunny (Amanda Seyfried). This is an excellent ensemble, anchored by Oyelowo. 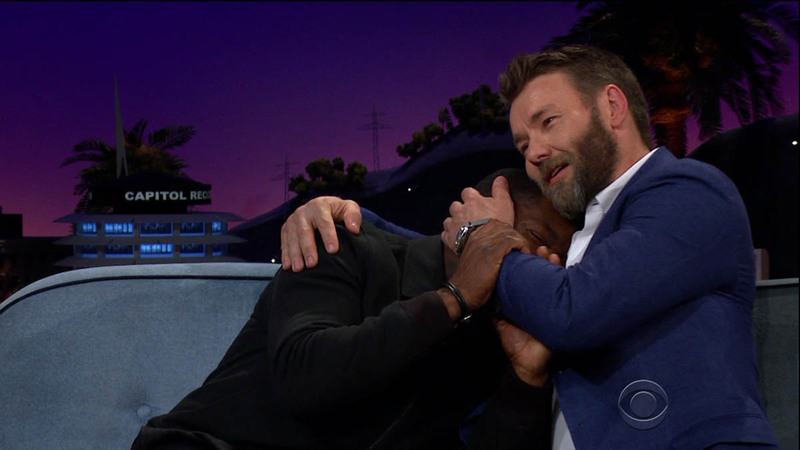 It’s been…forever?...since we’ve seen Oyelowo be funny, and he’s pretty good at it. Gringo has more dramatic heft than you’d expect—again, not a stoner comedy—and Oyelowo balances the grimmer parts of Harold’s experience with a natural buoyancy that makes him a tremendously likeable character even as he is making increasingly bad decisions. Copley has the same ability to land the comedy bits and still present a fully fleshed-out character, and some of the best scenes in the movie are between the two of them. Gringo is a slick dark comedy, not the weed comedy it was originally made out to be, but a decent caper about a bunch of assholes trying to screw each other over. It’s got a nice B-movie vibe, and a bunch of good actors who are obviously enjoying playing lowlifes and scuzzbuckets. It’s dark enough that it will put off some people, but if you like black comedies and are okay with graphic violence, it’s a solid option. Gringo is a Coen Brothers movie for when you don’t want to be bothered with the moral weight of an actual Coen Brothers movie. 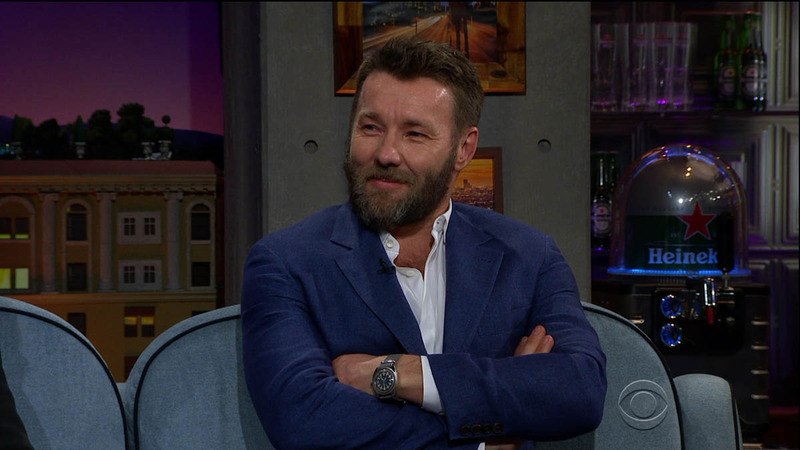 Here are David Oyelowo, Charlize Theron, and Joel Edgerton on The Late Late Show last night.